The Leo Center of Lawrence, Kansas had been doing great work to make health care available to the city's underserved for many years but they just weren't getting the name recognition they needed to do the best work possible. So they put a plan into action that called for an entire rebranding and, like many organizations on a shoestring budget, they had a logo contest. 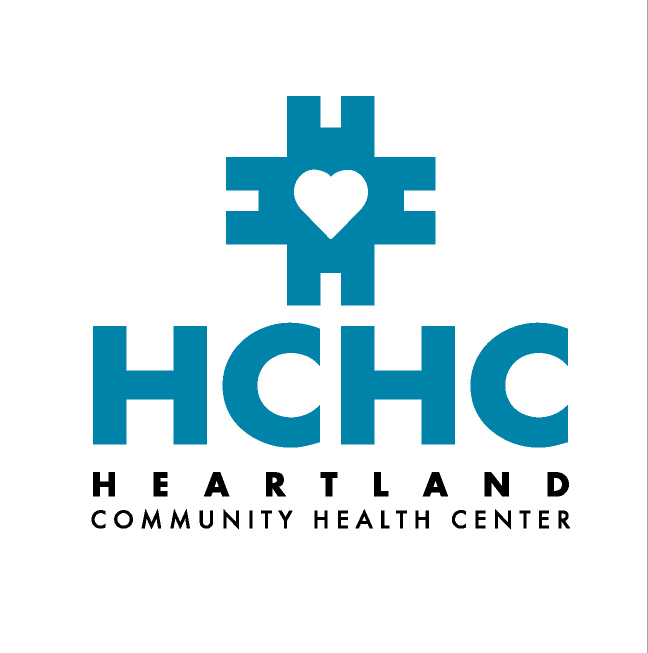 They put the word out to the arts community that they were changing their name to Heartland Community Health Center and needed a high quality logo to introduce the new brand to the community. So I went to work on several ideas and, after submitting my them along with over 80 other entries, my favorite concept was chosen to represent HCHC. The budget is still small but the Center has done a lot with the new mark. This is one I'll always be proud of. I got a free tee shirt!